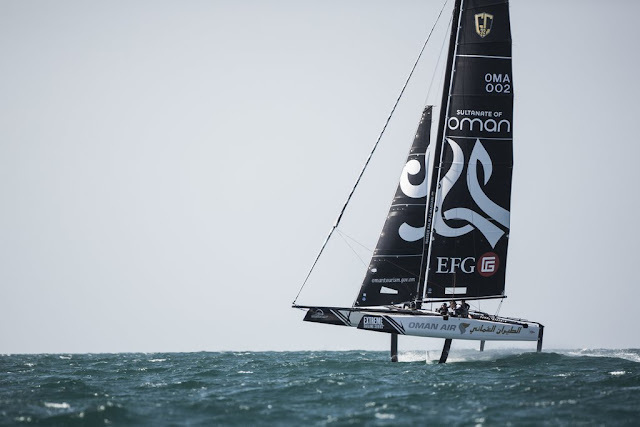 Last years 'Extreme' Sailing Series were tough to watch on the no winds venue selection and the lack of action, if your series are called 'Extreme', you need to deliver like the early X40s regattas did. For its 10th anniversary the Series management decided it was time to revamp the show and the GC32s were selected to replace the X40s. City venues will continue but we hope for them to have decent wind for coming 2016 season.